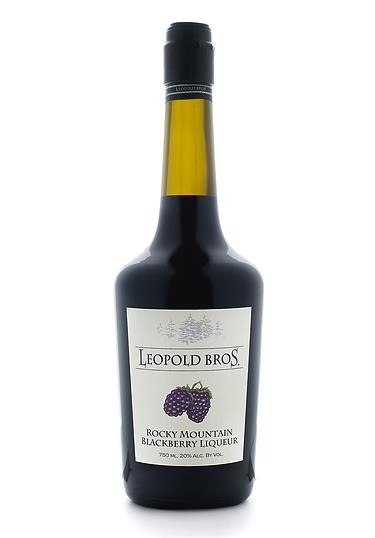 Using blackberries from the northwestern region of the Rocky Mountains, Leopold Bros. creates a rich and complex liqueur that can be used in cocktails, as a digestive, and even in cooking. The deep purple color is derived from the juice of the blackberries themselves rather than food coloring or artificial additives. 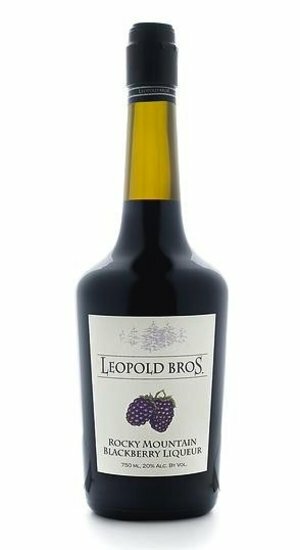 To preserve the integrity of the spirit, Leopold Bros. bottles the liqueur by hand.